The FCC on Thursday voted along party lines (3-2) to repeal net neutrality rules it put in place just a couple of years back under former Chairman Tom Wheeler. The vote was postponed briefly due to what appeared to be a bomb threat. The official feed was halted although some streams continued and showed the room being evacuated and law enforcement conducting a search. A short time later, the commissioners and audience returned and the process continued. Today’s vote faced massive opposition from Internet pioneers, technology companies, government officials and concerned citizens. Nevertheless, Chairman Ajit Pai and his fellow Republican commissioners remained determined to act on the matter and they’ve done just that. The FCC’s vote may be in but you can be sure that the debate is far from over. Those in favor of repealing net neutrality argue that it was never needed in the first place and that the Internet wasn’t “broken” in 2015 when the regulations were passed. 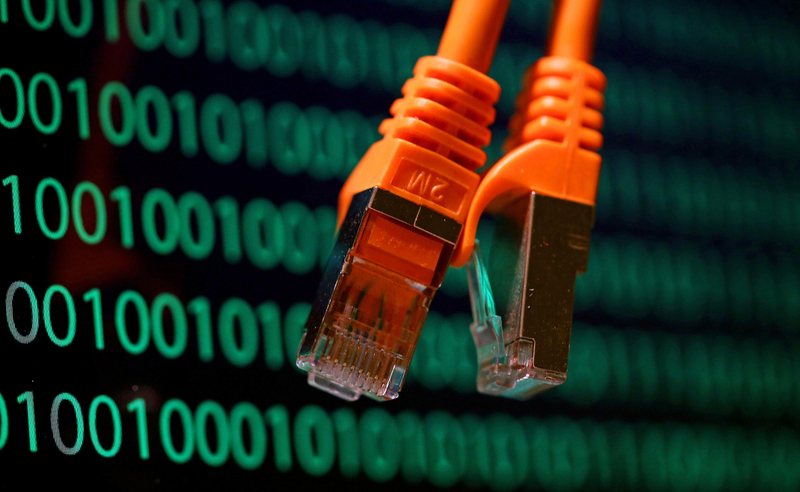 Supporters of net neutrality contend that Internet providers will now be able to slow down access to certain sites and create Internet fast lanes or “prioritized access” in which select providers pay for faster access to their sites and services, thus giving them an unfair advantage compared to smaller competitors that may not be able to pay for such access. Supporters of net neutrality also argued that the FCC’s public comment period on the matter was rife with fraud. The FCC’s vote may be in but you can be sure that the debate is far from over. It’ll still be a few months before the changes are filed with the Federal Register but as The Verge points out, don’t expect any sweeping changes overnight. Internet providers will likely continue to work on subtle changes and you can almost be certain that additional legal action to bar today’s vote is coming.